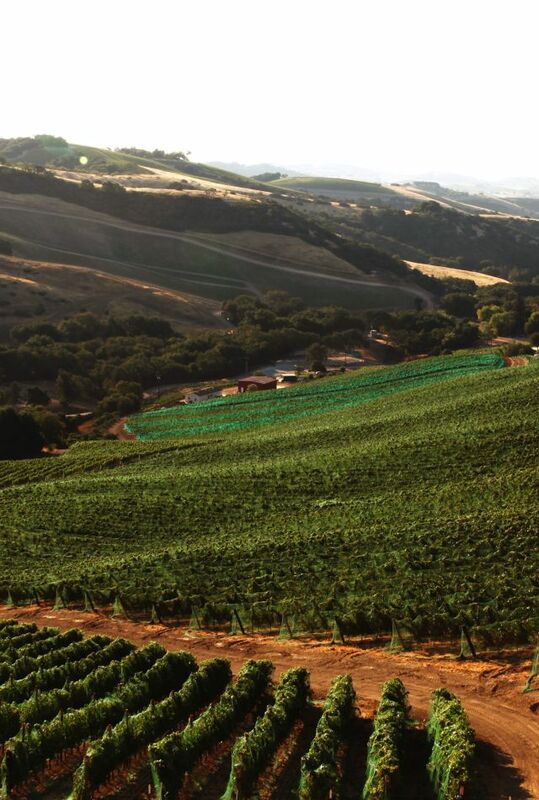 Boasting prevailing marine conditions that create cool, consistent, and complex wines, the SLO wine region produces some of the country’s best wine. Take tours of the many wineries and vineyards near San Luis Obispo to sample great wines and to learn more about the history of the regions. 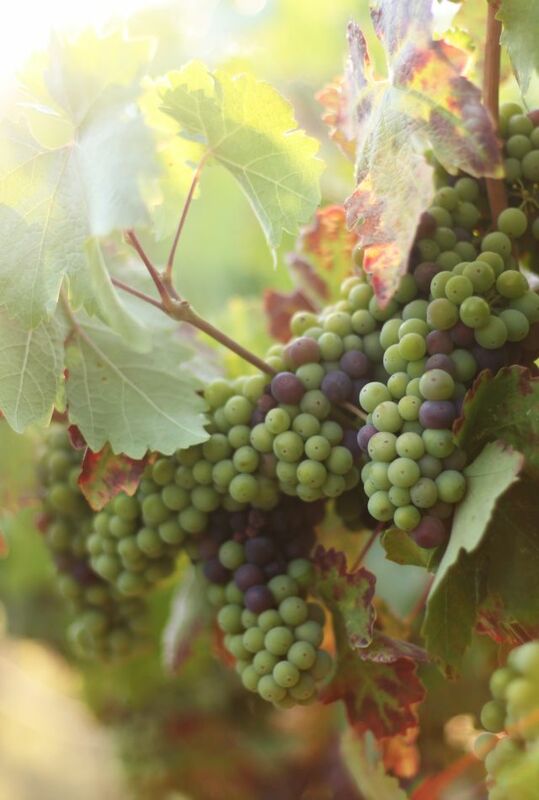 Mainly comprised of the Edna Valley, Arroyo Grande Valley, and Avila Valley, the region is well-known for Pinot Noir, Chardonnay, Syrah, Grenache, Viornier, and Zinfandel. Many of the SLO wineries are family-owned, making for intimate tours in relaxed settings.